This is the photo shop that I started out with. It does a lot and makes the pictures look good. I was even able to clear red eyes and also skin blemishes. I was also able to add a picture into a picture which was actually really cool. You can do so much to a picture with photo shop. You can even make the colors brighter and the sky duller. Wow this can really do a lot of different things to make your pictures better and also to enhance them. Great review. 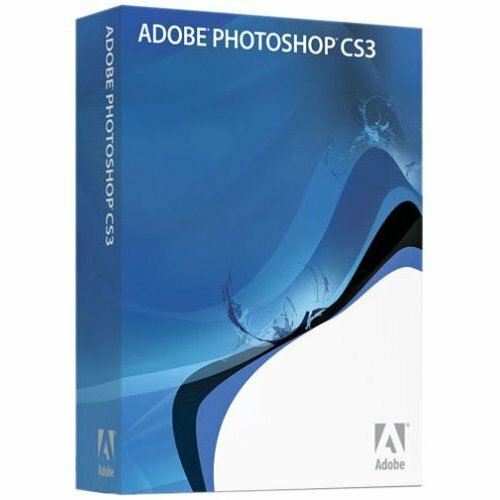 I actually just got the photoshop CS6 for my birthday last year. Photoshop is amazing and with CS6 you can even fix a blurred picture. I have not changed my photoshop yet but I like this one.